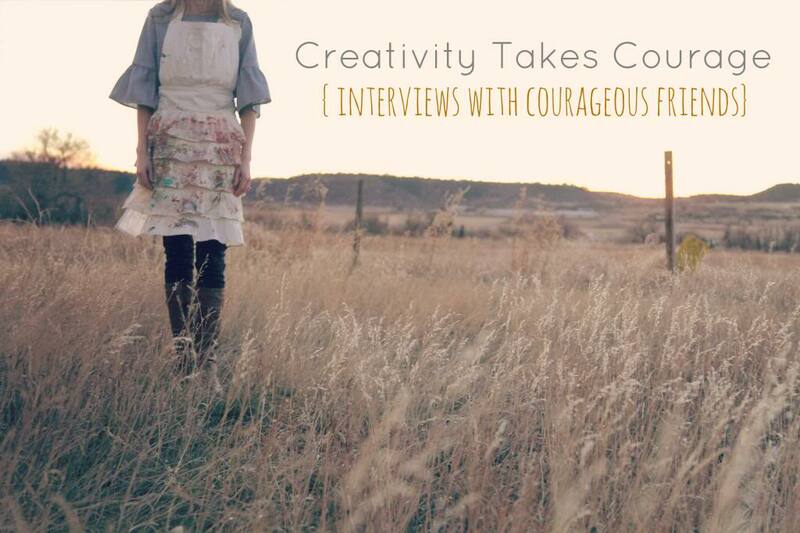 Our first 2014 interview in our video series, Creativity Takes Courage, begins right now! 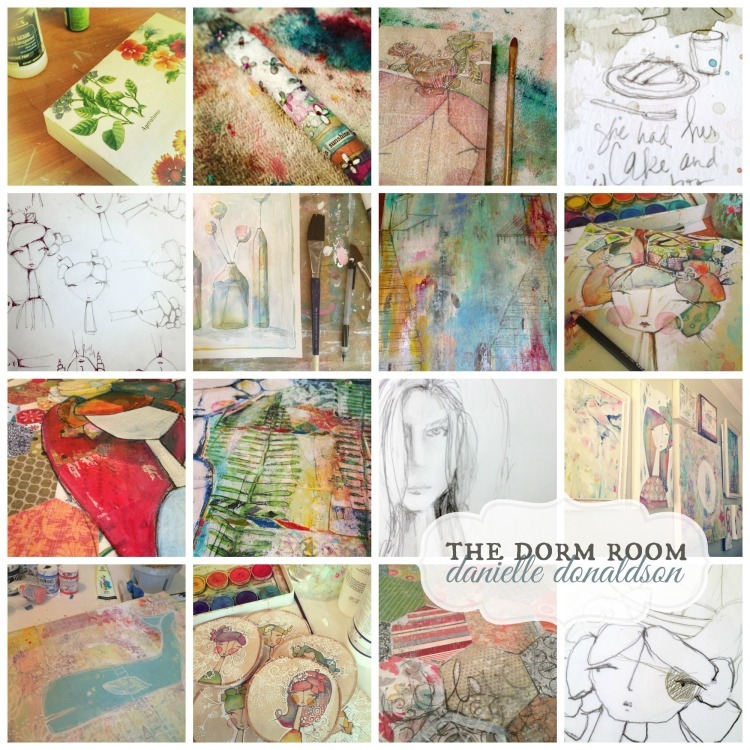 Our first interview for 2014 is the super talented Danielle Donaldson. 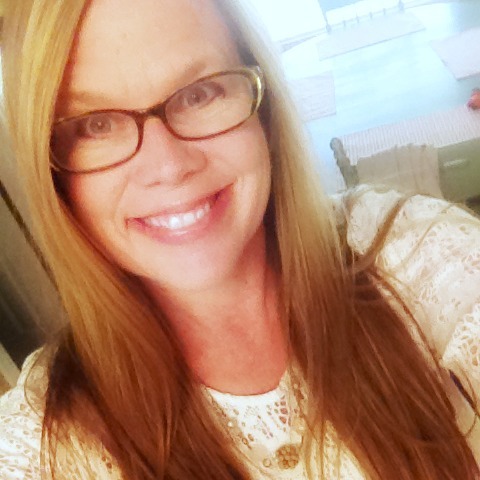 I have known Danielle Donaldson for the past three years and am honored to call her my friend. She is just real from the moment you meet her and some of my best creative soul searching conversations have been with her. 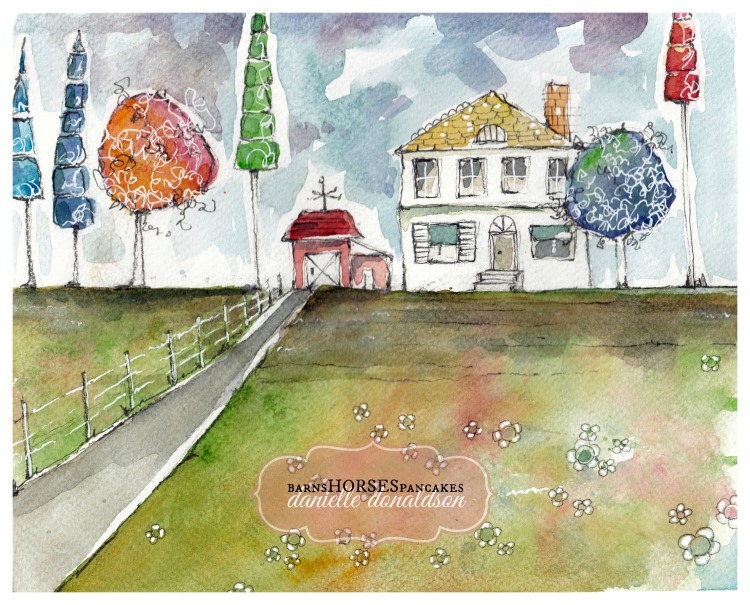 Danielle also creates some of the most beautiful and interesting work of anyone I know. 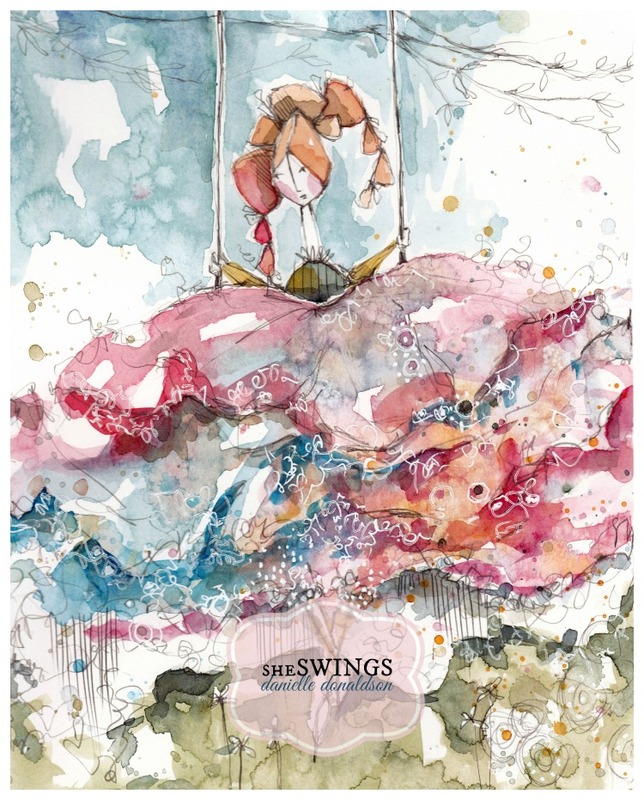 Her art draws you in, makes you want to look again and want to reach out your hand to touch it. Did I mention that she is a licensed artist? Go grab a big’ol cup of something and come on over.